This news truly hurts the fashionista within. Alexander McQueen was one of the most talented designers of our time. He took fashion to new and exciting heights. 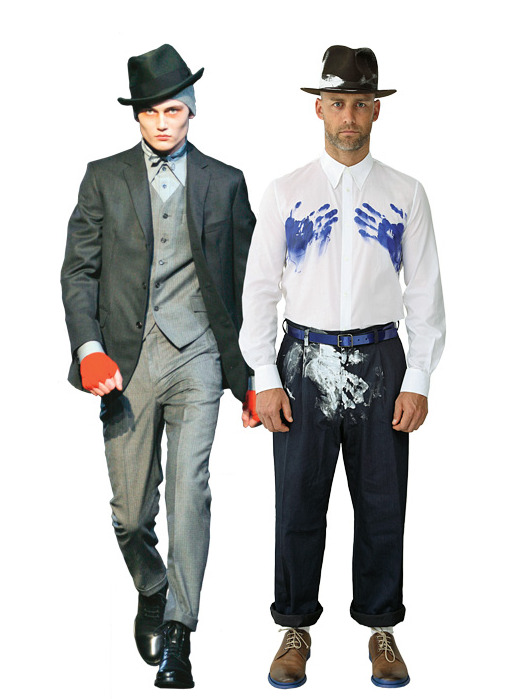 His fashion transcended into works of art. This morning his office released a statement that the designer was found dead inside his home in London England. There are news sources that have reported that McQueen committed suicide by hanging himself , however those reports are unconfirmed at this time. Today in NYC Fashion Week begins and this news of McQueen’s suicide is a huge blow to the fashion community at large. 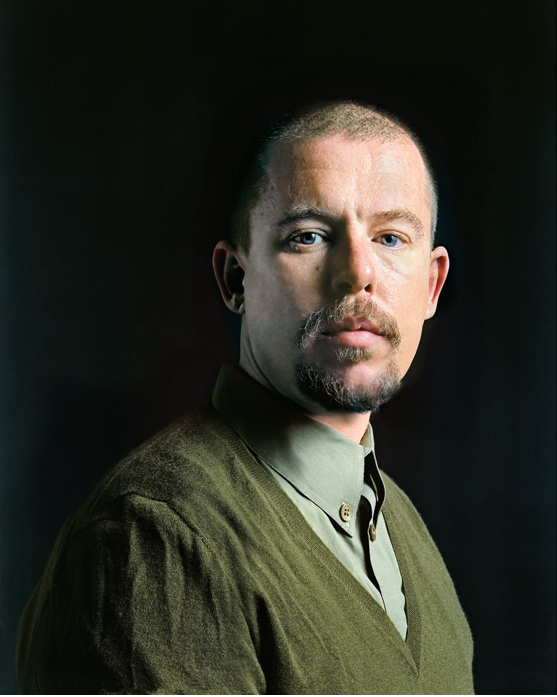 McQueen came from humble beginnings as the son of a taxi driver in London’s East End. He developed an interest in fashion at an early age. found He was chosen to apprentice for Savile Row tailors and Anderson & Sheppard. He graduated from the esteemed Central Saint Martins in England. His career took off when Fashion Stylist Isabella Blow discovered his work. McQueen accomplished amazing achievements. He held several important titles including the youngest designer to ever have been named Designer of the Year. He served as Creator Director for Gucci and collaborated with PUMA to create a shoe line. He succeeded John Galliano as Head Designer at Givenchy 1996. Celebrities such as Kate Moss, Rihanna, Sandra Bullock ,Cameron Diaz and Lady Gaga wore his designs. In Lady Gaga’s Bad Romance video she wore jewel encrusted, flat-toed, high-heeled creations that looked as if they are from another galaxy. This was just one of many examples of McQueen’s genius. McQueen’s originality and zeal will be sorely missed in an industry where “knock-offs” are a dime a dozen. I can’t help but to think as I look at McQueen’s pictures that there was a deep sadness about him. It just goes to show that all the money and prestige doesn’t amount to anything unless you truly are happy. Although I love fashion the industry is SOULLESS and SUPERFICIAL. That’s right I wrote it. I shudder to think the type of stress that one has to deal with when you’re on the top People on the outside think the industry is all glitz and glamour but it is the complete antithesis. It’s unfortunate that McQueen felt the only way to end his misery was to take his own life in such a brutal way. McQueen’s work was breathtaking and the passion he brought to the industry is irreplaceable.